We are delighted to offer you an excellent opportunity to start business in Estonia and the European Union as a whole. 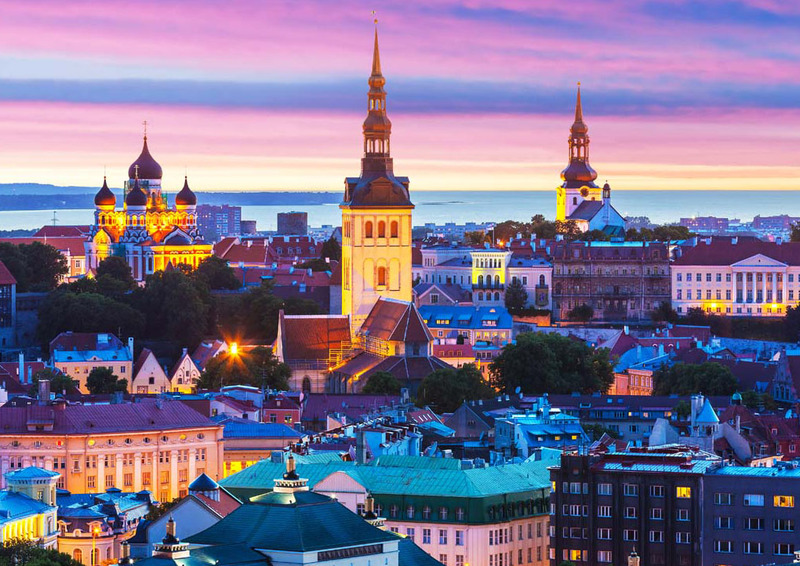 The buying of a ready-made company (LLC) in Estonia facilitates and speeds up the process of starting a business several times. By buying a ready-made company, in addition to temporary, you also reduce the costs associated with the formation of authorized capital. The firms we offer are specifically set for sale, therefore do not have any business history, as well as debt obligations, both to the state and to third parties. We would like to draw your attention to the fact that you also have the opportunity to buy not only a ready-made company with an already established statutory capital, but also a company with the VAT number.